If you are designing and developing a Job Portal or a Career section in your Company website and if your website backbone is already developed using WordPress, then this article will help you to find out a good WordPress Employment plugin that will help you to implement your needs easily. Although the plugins I am listing here, all are not same in features. Also all plugins may not solve your needs. Each plugins have some strong points to use and also some weak points. So choose the proper plugin as per your project requirements. Each plugins are good in it’s own point of view. So choice is yours. 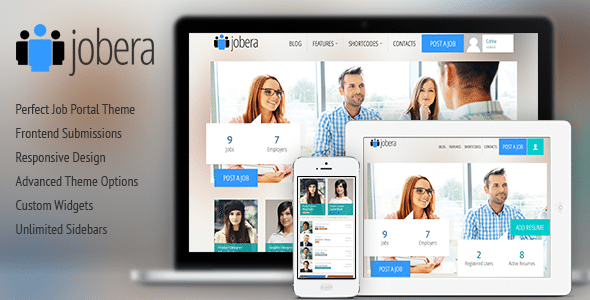 This plugin mostly have all kind of features that you need to run a career section for your Company. You can categorize the job listings. You can choose multiple categories for a single job. You can assign separate image icons for each and every jobs. Option to add your own custom fields so you can make you listing as you needs. You can also able to manage the look and feel of your job board by customizing the template easily. Also they have some widgets so you can use it in your sidebar or any other widget area. The admin section of job management is also very easy to use. You can easily able to and, edit, publish or archive any job. Job applicant can easily apply to any job by filling us a form in your website and you will get the details in your mailbox. Also there is a very simple interface using that you can view all your job application in the WordPress admin panel. You can email applicants individually or as a group. You can also schedule an interview. This is also a good plugin using that website admin can post job listings and candidate can response in any job posting from website front-end. This plugin is now uses WordPress custom post type for posting any jobs. It can send resume to an email address in PDF format. You can also able to display the “Submit Resume” button anywhere you want in your website. For better security you can enable Captcha. This plugin also can send ‘Thank You’ email to job applicants. It also have a job posting widget. WYSIWYG editor is also available for resume and cover letter fields. It automatically fills in the first name, last name, and email fields for logged in users. It allows user attachment, admin can set attachment size and type. Admin can save and download resumes in PDF format. Admin can display any resume in WordPress posts or pages also. This plugin is very new and also very simple. If you need a simple plugin that can list your jobs in a page and user can apply to the job by sending a pre-formatted email, then this plugin is for you. They have some short code that you can add on any of your WordPress posts or pages. Just configure the plugin, add the short codes in proper place and you are done. If your requirement is very simple, only to list some jobs in your website and user can apply on those jobs by sending you an personalized email, then you can do it by using WordPress posts or pages itself. Just create one new post or page, give a proper title related to your job, add the job description in the body part of the post or page and then add one simple apply now link at the end. Here I am diving you a simple example of a “Apply Now” link. Just change the “mailto” email address and the “Subject” on the above code as per your needs and you are done. If your WordPress theme supports some short code to add nicely looking buttons, you can also use that to display the “Apply Now” link more attractive. This article is written by JobAndTalent. One of the leading UK based job portal. Find the best job you are looking for, search thousands of the latest and attractive job openings. Click here to browse jobs in IT & Telecom industry. Can you please help us with our job portal development also with some plugins instillation. Hi, i had gone through your blog. Thanks for sharing the useful information. 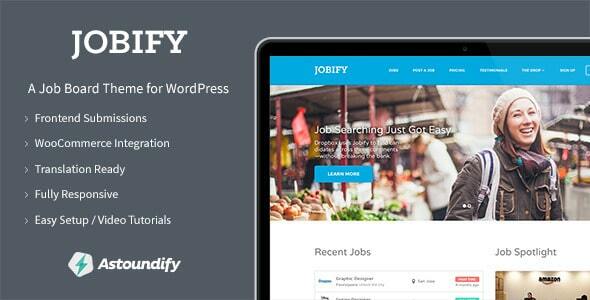 Really thanks for this article about WordPress Employment Plugin which is very helpful and useful for me. 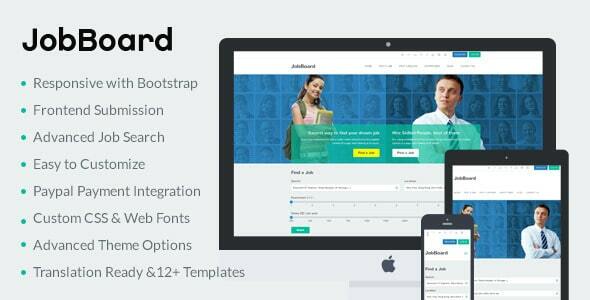 I use this WP Employment (WordPress Employment Plugin). But I have not found a good job extensions for wordpress portal.